For strong to medium reception areas. Ideal entry level digital products. Choice of 10-,15- and 19- element models. DMC(Mini-F) and DMC(Maxi-F) fitted with “F”-Type Connection. 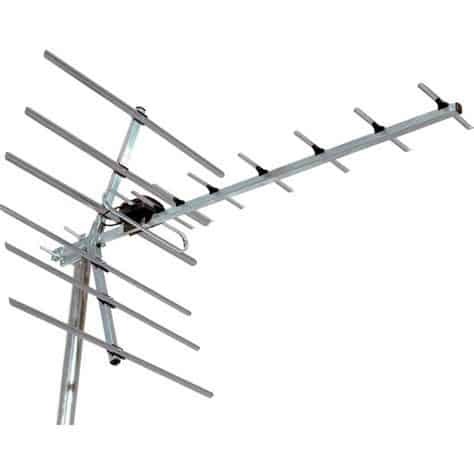 Suitable for all Freeview TV aerial applications. Digital Terrestrial Television (DTT) reception providers include Freeview, Youview and BT Vision.